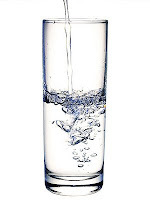 Think you need to drink water all day long, even in the winter? I posted this article in March 2008- Are Athletes Drinking Too Much Between Workouts? that questions the wisdom of forcing too much water. I think we may be back to using thirst as a guide.